Save up to 75% with world-class technology on astigmatism correction compared to UK price. Astigmatism is caused by irregular curvature of the cornea which is oval rather than round (an exaggeration of its shape would be more like a rugby ball than a football). Astigmatism can be corrected these days by laser eye surgery even if it is associated with myopia or presbyopia. Astigmatism is often associated with other visual deficiencies (myopia, presbyopia or hyperopia). Astigmatic patients have trouble seeing from far away and close up and often confuse similar numbers and letters (9 and 8 or H and N). They are also unable to see horizontal and vertical lines clearly at the same time. People suffering from astigmatism rarely have very poor vision, but their vision is not 100% either from close up or far away. Nevertheless, many astigmatic people do not have symptoms since their astigmatism is light. 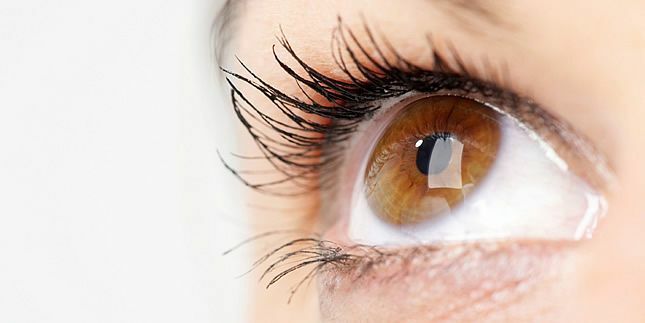 The operation consists of reducing the thickness of the cornea at its most rounded parts. The cornea should be thick enough to allow for this, which explains why this is one of the measures taken as a parameter in the preoperative examination. The preferred technique is LASIK FEMTOSECOND but an older laser technique (PRK) is still valid if the cornea is too thin ( < 5% of patients). 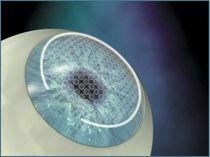 The laser is guided by aberrometry (measurement of the different points of the cornea to be corrected and transmission of these points to the laser which corrects them). To have the operation, patients must be at least 20 years old (possibly 18) and have had stable vision for at least 2 years.